Congratulations to Senior Julianne Mercado, who was named Student of the Month for September. 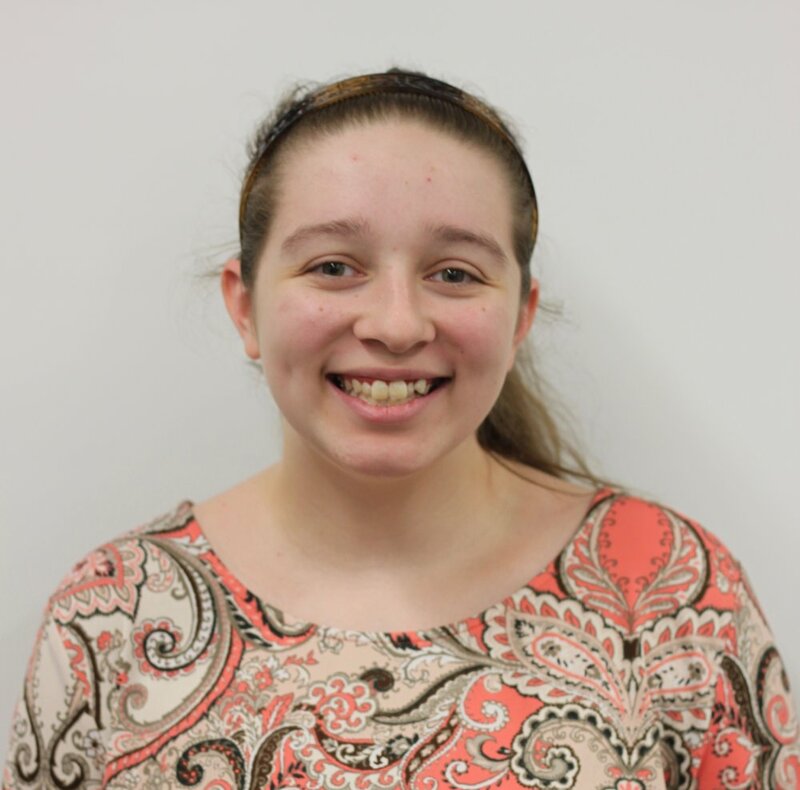 The daughter of Joseph and Jennifer Mercado of Haverhill, Julianne studies graphics and is known for her perseverance and positive attitude. She is a member of the National Technical Honor Society and a Peer Leader that is credited for starting “Operation Be Brave,” a card making effort for nursing homes and children in hospitals. In Julianne’s free time she plays pool, draws, spends time with her family, and is a companion to an elderly woman. Hope to see you at Open House on Sunday!